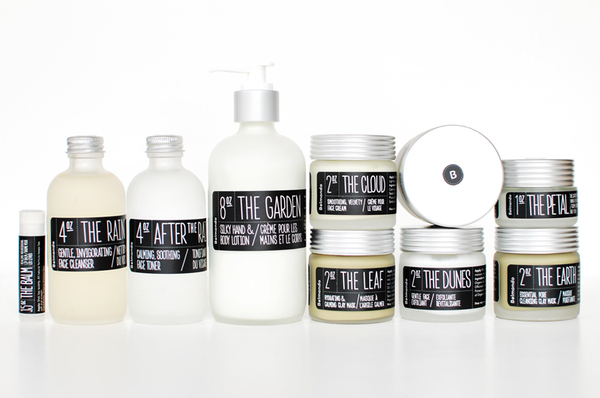 Belmondo (Italian for beautiful world) is a natural skincare line created by Daniela Belmondo. 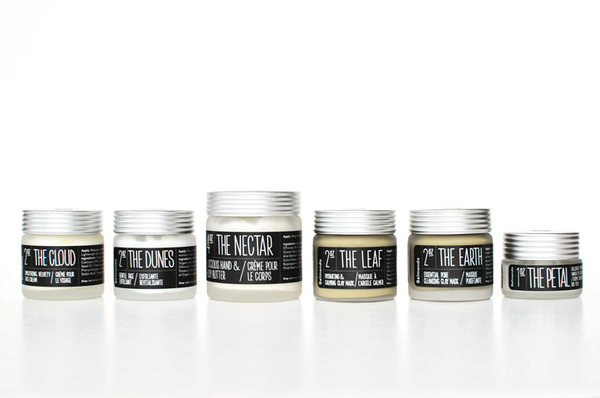 The products are natural, organic and sourced from fair trade ingredients. The line was created with the intention of sharing the natural properties of olive oil, organic olive oil from Italy that is. Ingredients like lavender, rose, apple cider vinegar and jojoba are used. Handcrafted and made in small batches, the products checked all the right boxes; organic, ethically produced, cruelty free and superb branding. To visit the online store click here. 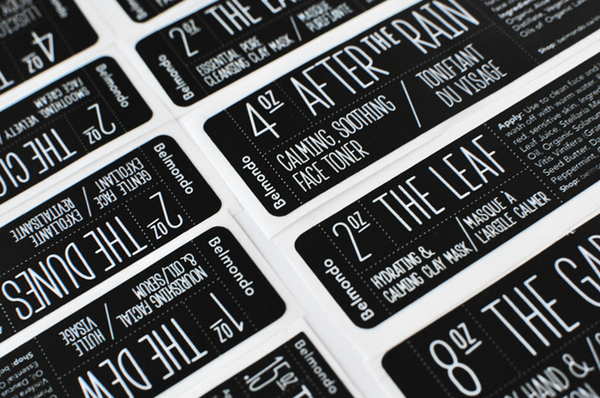 To visit the designer's portfolio who created the typography and packaging click here.